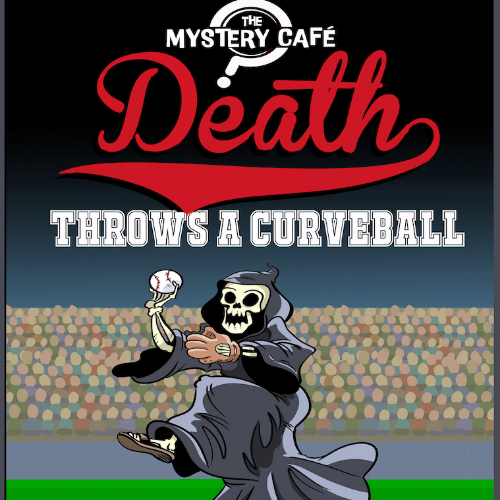 When the owner of a minor league ballpark is murdered, everyone wants a piece of the pie. But before the family, staff or players can stake a claim, they’ll have to find the killer. 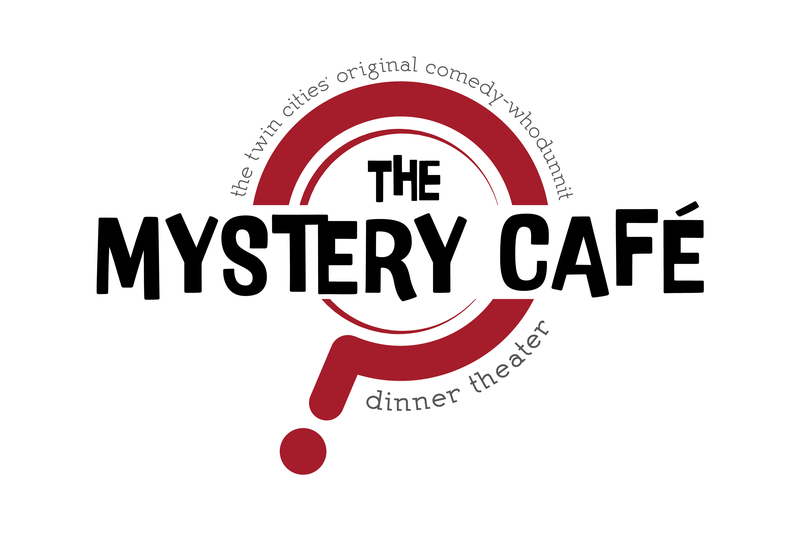 The Mystery Cafe presents “Death Throws a Curve Ball,” a brand new laugh-a-minute comedy caper where you and your table are invited to solve the crime…all while enjoying a delicious 3-course meal. The evidence points to one answer, and a prize is awarded to our “Super Sleuth” winner. We also give prizes for the most…shall we say…“creative” answer. Right or wrong, you’ll be laughing all the way to the solution. Whether or not you crack the case, you’ll certainly bust a gut!